The price of petrol was on Monday reduced by Rs4.86 per litre, setting the price at Rs90.97 per litre. Similarly, the price of high speed diesel was slashed by Rs4.26 per litre. After this reduction, it will be available at Rs196.68 per litre. The price of kerosene was set at Rs82.97 after a reduction of 52 paisa. The cost of light diesel oil was cut down by Rs2.16 per litre. Its new price is now Rs75.28 per lite. 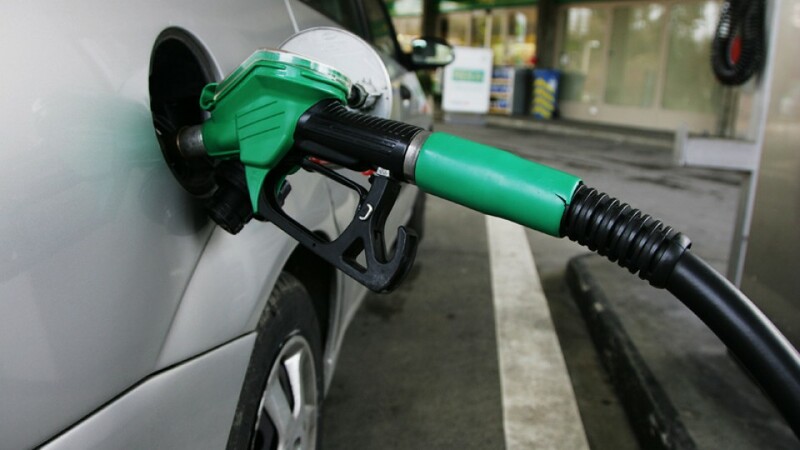 Last week, the Oil and Gas Regulatory Authority (Ogra) recommended a reduction in the prices of petroleum products by up to 13.5 per cent for the month of January 2019. Experts believed higher US supplies would flood the market. At the same time slowing down global growth would cut into the demand. Saudi Arabia and Russia have also produced oil at record rate. On December 7, 2018, the Orgnaisation of the Petroleum Exporting Countries (OPEC) agreed to cut 1.2 million barrels per day from the October levels. Members would cut 800,000 barrels per day and allies would cut 400,000 bpd. Cuts would continue for six months. OPEC’s goal is to take back prices to $70 a barrel by early fall 2019. The price drop occurred just two months after global oil prices hit a four-year high of $81.20/b on September 24, 2018.